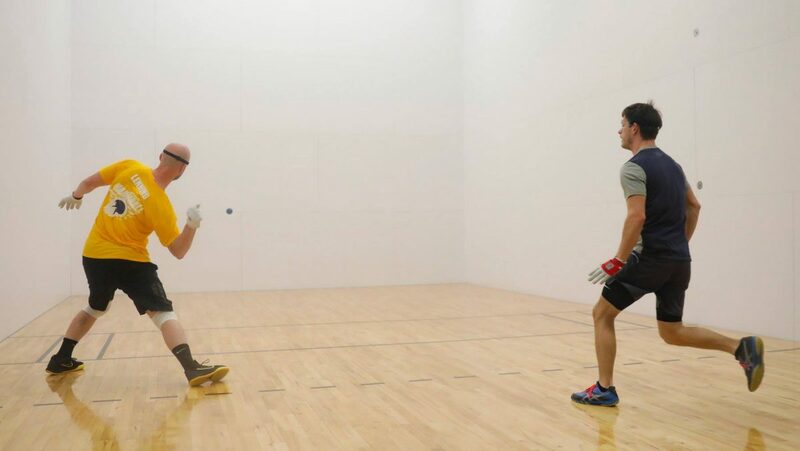 Fort Collins, CO, WPH Press, 2/3/19- The Fort Collins Handball Association, along with Genesis Health Clubs, proudly presented the 2019 Great Gorilla Open at the Fort Collins Club, featuring R48 #1 and current 4-Wall World Handball Champion Killian Carroll, R48 #2 Sean Lenning, R48 #3 Danos Cordova, R48 #4 Lucho Cordova, R48 #10 Jonathan Iglesias, R48 #16 Abraham Montijo and Colorado stars Stas Hammond and Alejandro and Armando Ibarra. Carroll entered the 2019 Great Gorilla Open as the defending champion, having defeated Lenning in two games in the 2018 Great Gorilla final. Lucho Cordova finished third in last year’s Great Gorilla Open and was aiming to rediscover the form that saw him overcome Carroll and Danos en route to his first R48 title three months ago in Atlanta. 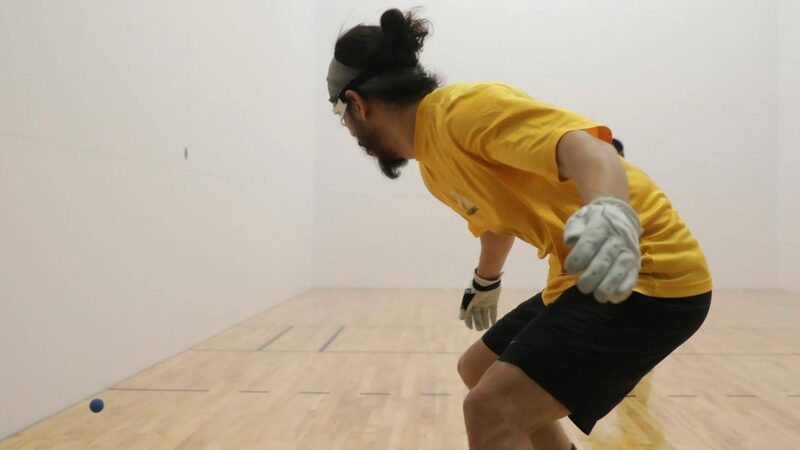 The K train continued his assault on the game’s top players, defeating Lucho Cordova in the semifinals for the fourth consecutive time since losing to the Juarez legend at October’s Atlanta R48 8 to advance to the Gorilla final. 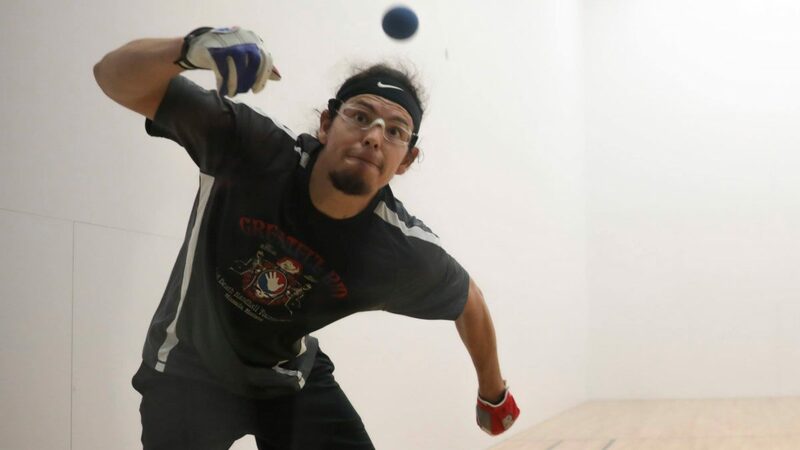 In the bottom bracket, Sean Lenning survived a tiebreaker in the quarterfinals against his former roommate and R48 #16 Abraham Montijo and ended a two-match losing streak against Danos Cordova in the semifinals to set up a finals showdown with Carroll for the second consecutive week. 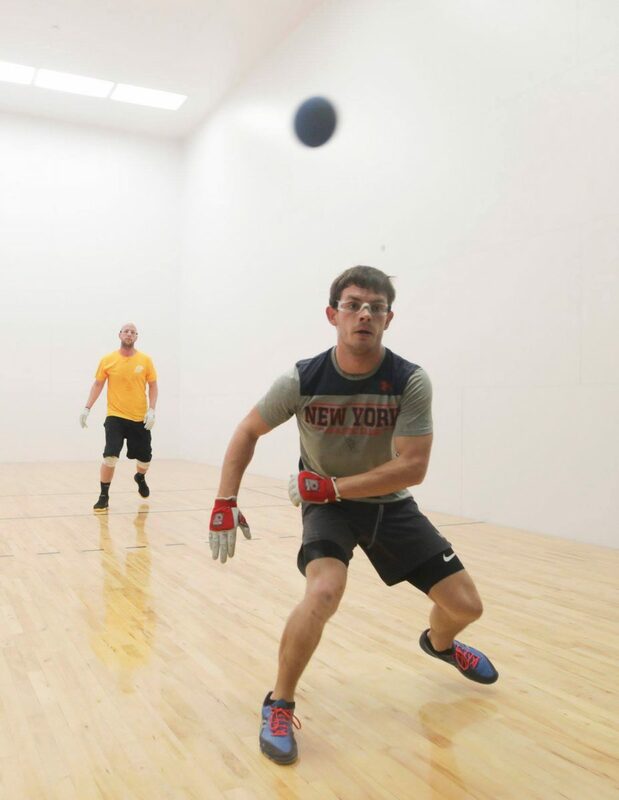 Lenning started hot in the final, blitzing the K Train 21-9, using his full arsenal of offensive shots to stun the R48 #1. Carroll grinded in game two, extending rallies and executing offensive opportunities to fight off Lenning’s bid for a straight sets final. The tiebreaker was a thrilling shootout, with both players in top form. 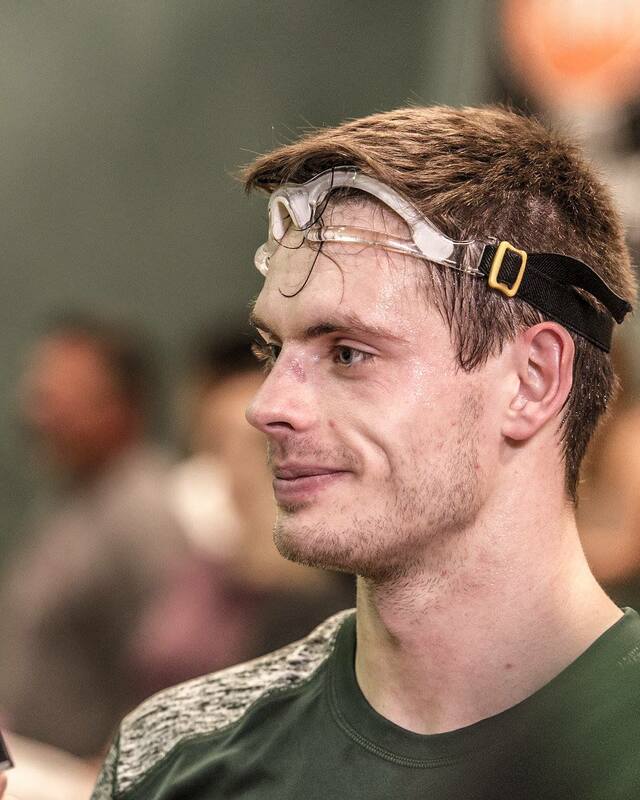 Lenning served for the championship at 10-2, but could not close out the surging Carroll, who survived by the slimmest of margins to defend the Gorilla title- 11 to 10! Carroll will take some time to recharge before making his next R48 start in San Francisco March 29-31, Lenning will next be in action at the R48LTE Hall of Fame March 8-10, while the Flying Cordovas will headline the upcoming R48LTE New Orleans Mardi Gras February 15-17. To enable the WPH to continue to cover all things handball and inspiring the next generation of players, become a WPH Patreon. Enjoy never before seen videos, pro commentary, special awards, Sports Casts archives and new episodes, live broadcasts, and much more.